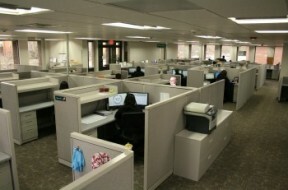 Comfort Indoor Solutions is a subsidiary of Commercial Insurance Services which opened its doors in 1978. CIS' staff are dedicated to providing Commercial, Industrial and Residential HVAC equipment at the same low prices that we provide the insurance industry and the finest customer service available. Based in the Chicago area, CIS is now located in our new headquarters in Bloomingdale, IL and by the end of the first quarter of 2015, our new addition to our building will be finished. Just give our knowledgable staff a call at 877-259-4800, tell them what you need and you will find some of the most professional people in the industry. 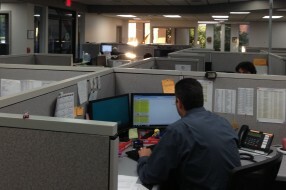 They will guide you through the process so that you get the correct size, type and efficiencies. You will not only be purchasing equipment at a discounted price with full factory warranties, you will have one place to call for all of your HVAC needs. CIS follows a simple philosophy; a better diagnosis leads to a better decision and thus, a better result. 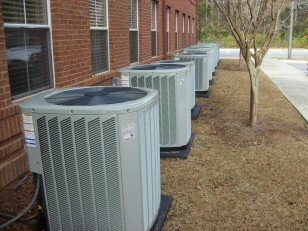 Our years of experience and results have made us the premier HVAC Company. Our commitment to being a better HVAC company has made CIS grow nationally to become a leader throughout the United States. Our customers range from churches, school districts and shopping centers to residential homeowners. We provide unsurpassed HVAC services, which include; national discount pricing, expedient repair and replacement services and the knowledge to complete the job while satisfying our customers. When you work with CIS, you receive the convenience of a job well done, quickly and accurately. From your first call through the completion of the job and beyond, CIS will support its customers with the information, products and services they need to achieve extraordinary results. Better decisions; sounds simple, but when considering what is best for its customers, CIS takes that responsibility seriously. 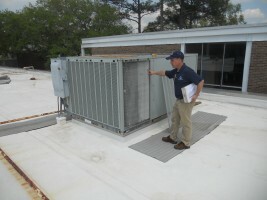 Whether we repair or replace a unit is based on years of experience and 1000’s of replaced and repaired HVAC units from all over the United States. We can then determine which is the best manufacturer for our client considering cost, warranty and availability. CIS has the ability to choose from the top five HVAC manufacturers nationally and can install these units throughout the United States. Whether you are a large corporation, school district, Church or a homeowner, CIS is the best choice to handle your HVAC needs now and into the future. The key to our success is our expertly trained, certified and experienced consultants and our partnership with the nation’s leading equipment manufacturers. Our staff provides accurate estimates for the repair or replacement of your equipment to ensure that our customers achieve extraordinary results. Nothing less and nothing more. 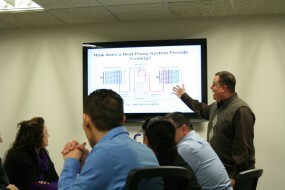 It is mandatory that all staff receive continual education so that they are kept up to date on the latest technologies and advances in air conditioning, heating, ventilation and air treatment systems. We guarantee your complete satisfaction when your equipment is installed, serviced or cleaned. CIS will be there when you need us, period.